AWESOME GIG!EXPECT A HUGE INCREASE IN RANK WITH THIS SERVICE! We will create 1300+ high quality forum posts backlinks, which will bring lots of exposure to your website, help your site rank higher in the search engines and will provide hordes of traffic to your link. All the links will be indexed within a short time. 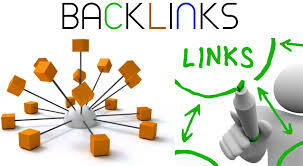 These are permanent backlinks in nature and their placement in high quality website is something that GOOGLE loves. 1300+ High PR DoFollow backlinks is ranked 5 out of 5. Based on 1 user reviews.